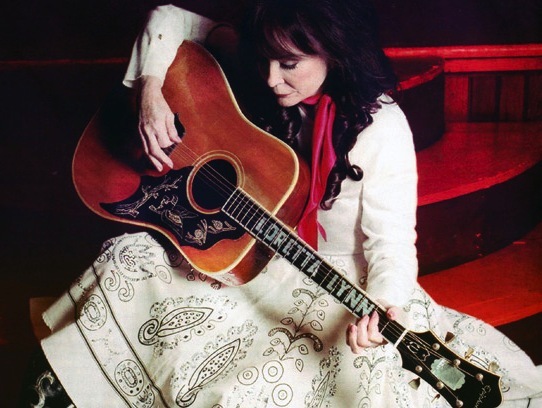 We are always thrilled to see longtime Epiphone hero and country music legend Loretta Lynn in the news. Her new album, Wouldn't It Be Great, is the latest chapter in her series of LPs with producer John Carter Cash and it's getting great reviews. Lynn was recently interviewed by the Wall Street Journal where she named some of her prized possessions including her 1972 Country Music Association Award, a GRAMMY with Conway Twitter for "After the Fire Is Gone," and her Epiphone Excellente. 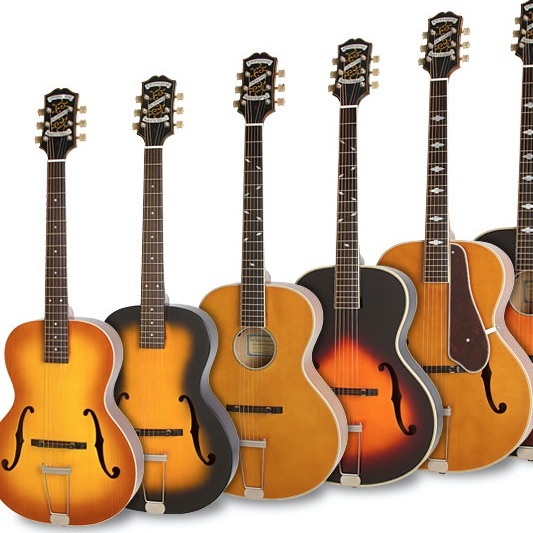 "Epiphone made the guitar for me in the 60s," Lynn told the Wall Street Journal, "I gave it to my daughter Patsy and she passed it on to her daughter Emmy. I love watching Emmy play on that guitar." Lynn was recently honored with CMAs Artist of a Lifetime Award and will be feted next year at a special all-star tribute show in Nashville featuring Garth Brooks, Dolly Parton, and all-star cast. 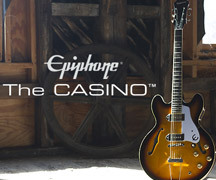 Visit Lynn's website for more news about the album and stay on Epiphone.com for more good news from Ms. Lynn and the House of Stathopoulo.